The incident occurred back in January. 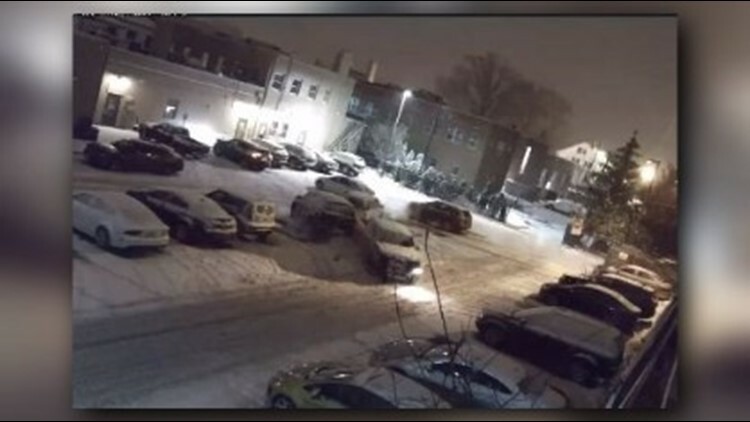 Shaker Height police have arrested a man wanted for recklessly driving through a parking lot in January. Police say Russell Carter Williams was identified as the driver of a Chevy Silverado that was caught on video colliding with several vehicles in the Touch Of Italy restaurant parking lot. Williams has been charged with several counts of reckless operation, fleeing the scene of an accident, and criminal mischief.